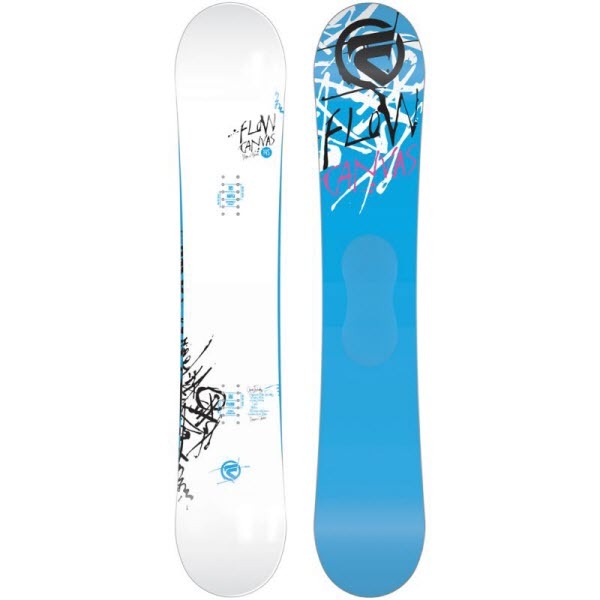 Length: 146cm; Width: 23.9cm; Flocka Camber: The precision and predictability of camber and the playfulness and catch free ride of rocker; Cruiser Jacket: Glass weave laminate incorporated into the board; Wood Core: Hand picked full-length poplar stringers. Lively and long-lasting; Flocka Twin Shape: Makes a freestyle beast. The precision of true camber with the broken in feel of rocker; Skill: Beginner to Intermediate; Style: Freestyle; Created for female riders who want to up their freestyle skills with a fun and forgiving platform. Easy to ride, poppy and hard wearing. 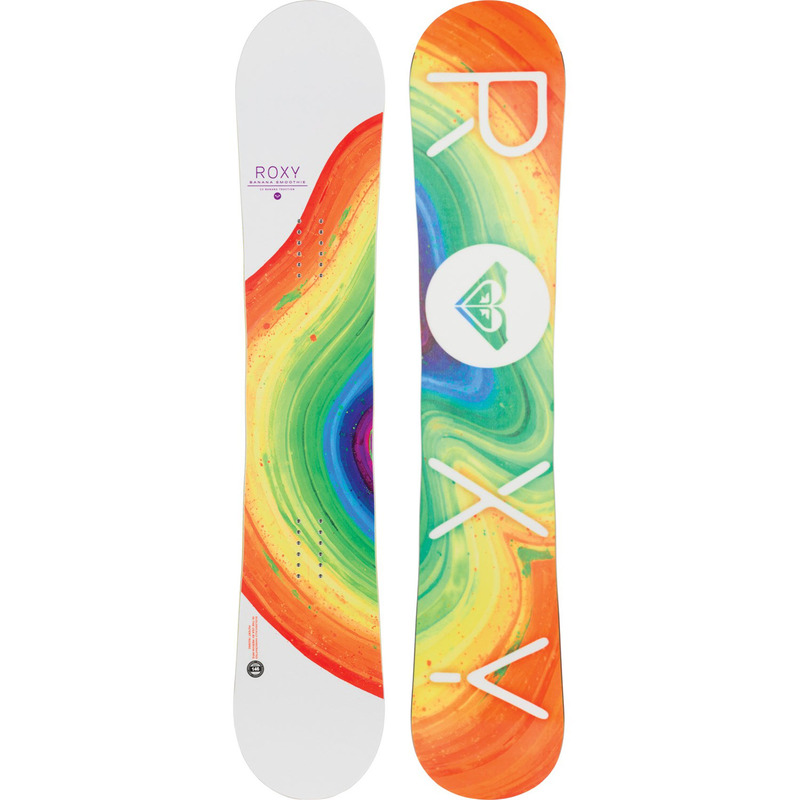 :: Women > Snowboards Size: one size.